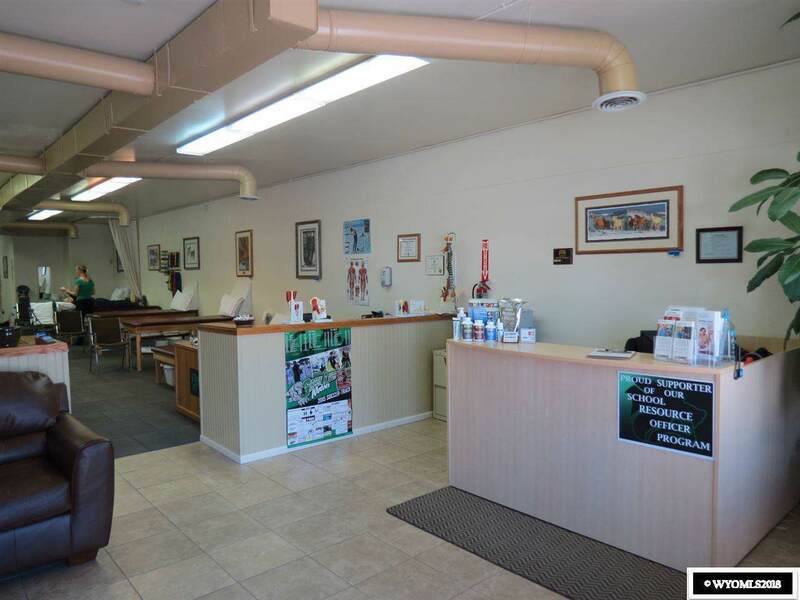 Outstanding retail property in excellent location. 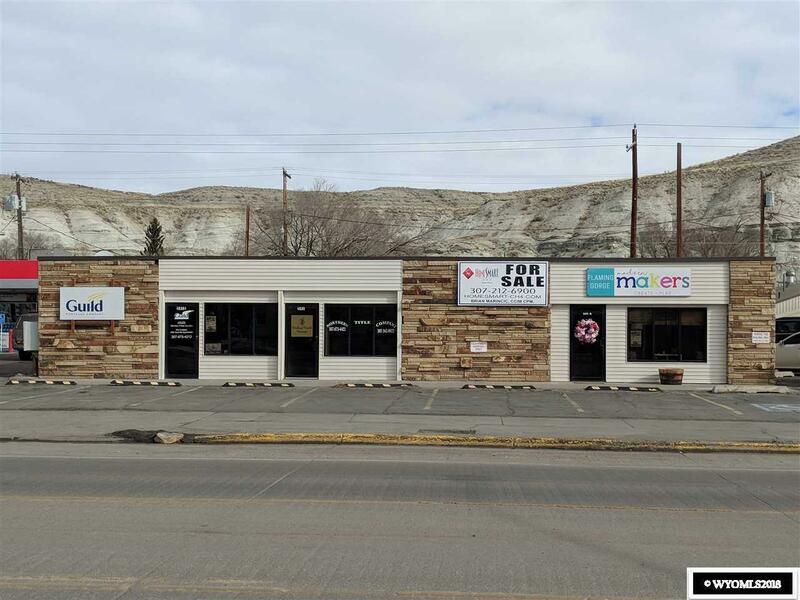 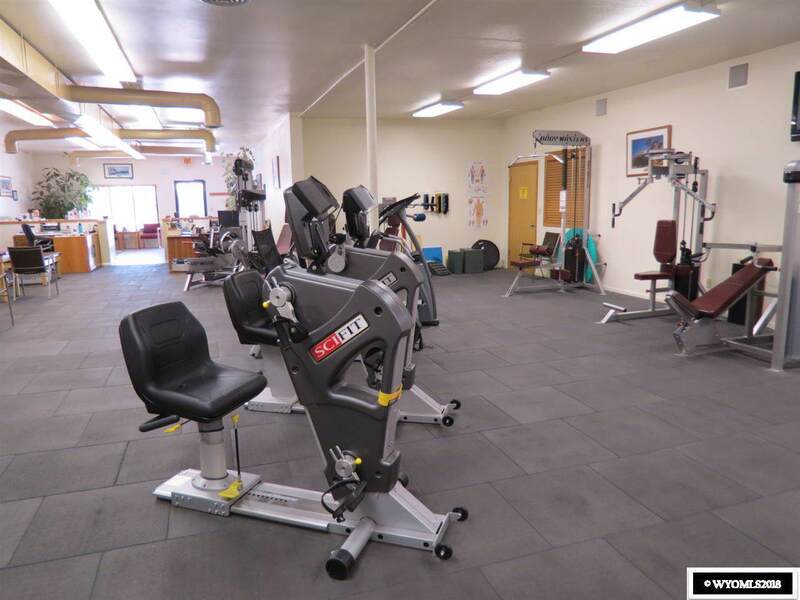 Well maintained multitenant building, with high visibility, plenty of parking located just past the Uinta Overpass. 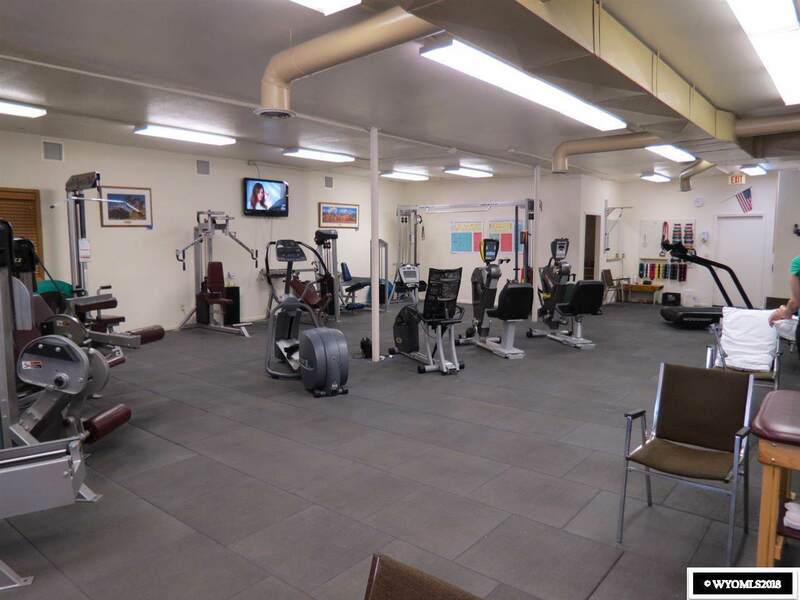 Easy customer access from East Flaming Gorge and the alley.